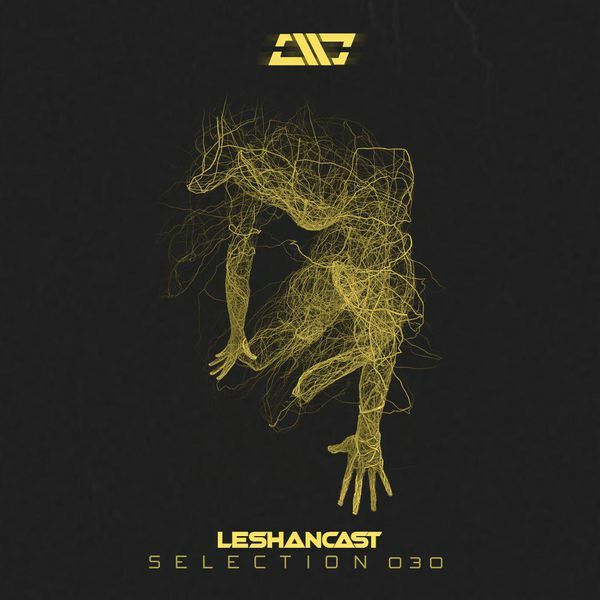 Leshancast’s “Selection” mix show could also be called “From Russia With Chill” – each episode is an exploration of ambient, experimental, chillstep and future garage sounds. Selection show #30 is one of the best, with its chilled beats and seamless transitions between songs. Relax and enjoy the journey.